TMHIN offers you unmatched protection for your equipment ensuring everlasting peace of mind. 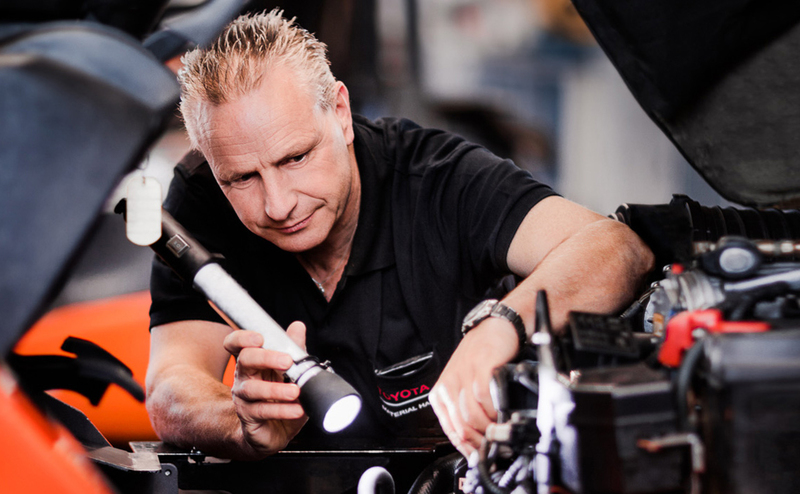 Toyota Super Saver Plans provide consistent upkeep of your forklifts and help detect problems before they turn into major breakdown issues impacting your business. - It includes Preventive Maintanence till 2000 Hrs.